The Sandy is Oregonâ€™s oldest "Wild and Scenicâ€ river. 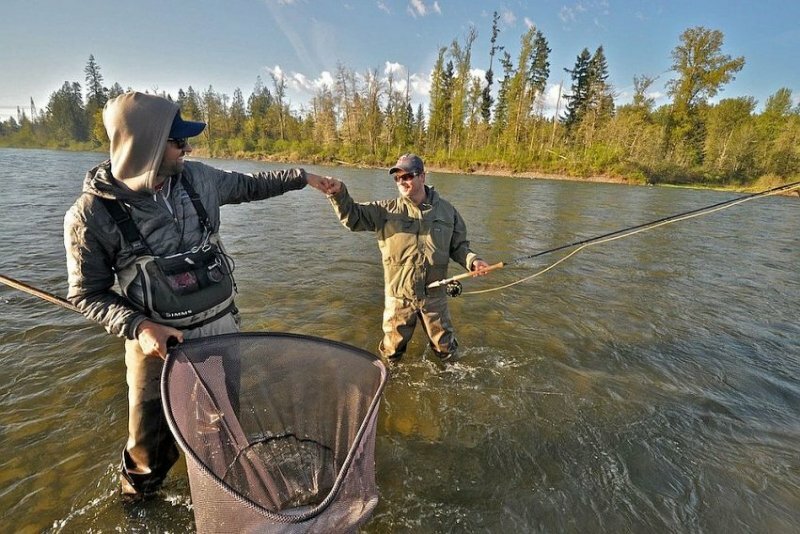 Although the outskirts of Portland are nearby, one wouldnâ€™t know it when fishing the breathtaking Sandy River canyon. The Clackamas is another great option in the Portland area. It is a much larger watershed. Browse these categories under "Clackamas & Sandy Steelhead"